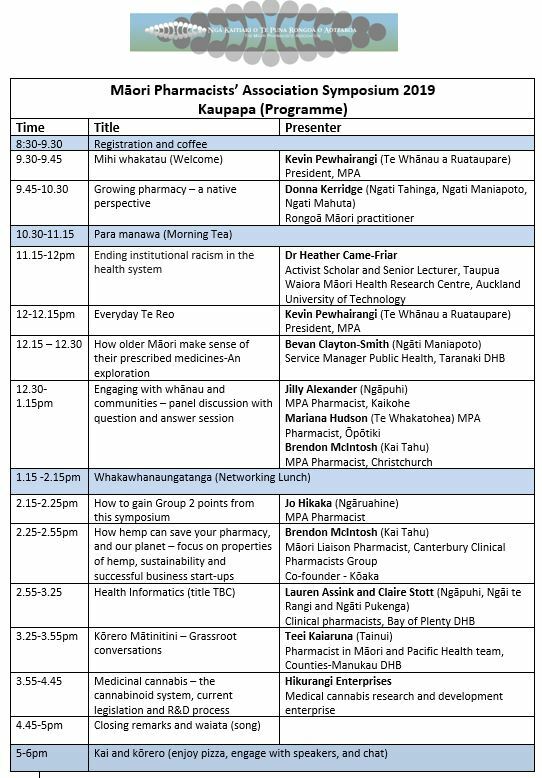 This symposium will have presentations which discuss Māori knowledge, reflect on the current health sector and discuss ways that the pharmacy and pharmacists can action change to improve outcomes for, and with, Māori whānau and communities. 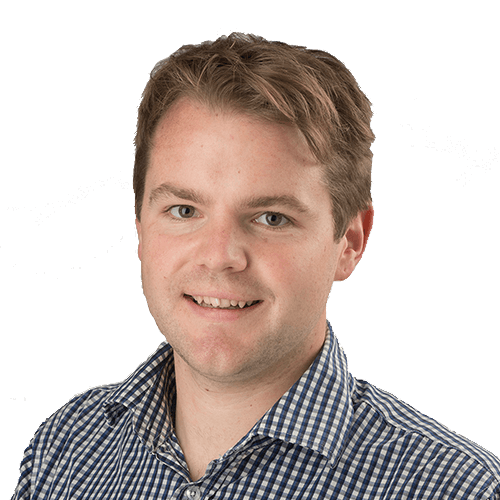 Brendon McIntosh (Kai Tahu) has been a Community Pharmacist in Waitaha, Canterbury for 6 years and is also the co-founder of Kōako, a company specialising in the cosmetic use of hemp. and believes he knows a good product when he sees one. Three years ago, while completing postgraduate training in Nutritional and Environmental Medicine, he came across hemp as a nutritional supplement. This sparked his interest in delving deeper into what this plant actually is and what else we can do with it. Hemp is amazing for our environment as it absorbs 4 times more carbon than a pine forrest. Hemp is natures most nutrient-dense seed containing essential fatty acids, fibre and protein. Hemp seed oil contains Gamma Linolenic Acid (GLA) which is anti-inflammatory, making it the perfect base for topical skin treatments.In this presentation, Brendon will expand on these benefits of hemp and then explain how trending hemp products can improve your bottom line to ensure your Retail Pharmacy is sustainable in every sense of the word. 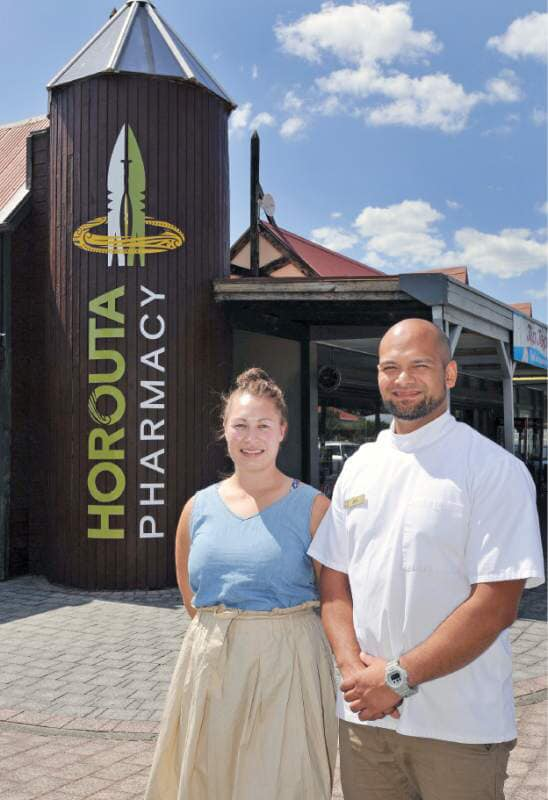 Kevin Pewhairangi (Te Whānau a Ruataupare) is the President of MPA and the co-owner of Horouta Pharmacy in Turanga nui a Kiwa, Gisborne, where Kevin was born and raised. He and his wife Kasey started the pharmacy from scratch and it is located attached to a medical centre in a very high needs area of Gisborne. 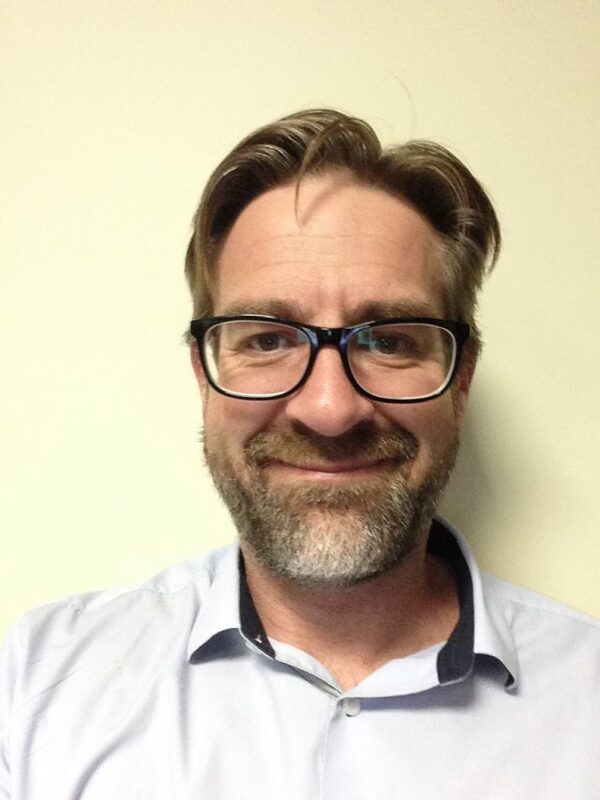 Bevan Clayton-Smith (Ngāti Maniapoto) is Service Manager/Portfolio Manager for Public Health, Regional Screening and Community Pharmacy at Taranaki District Health Board. Bevan has a background in Pharmacy and other work streams across primary and secondary care. He is also Chair for the eradication of Hepatitis C in Taranaki and is Chair of the DHBs System Level Measures Amenable Mortality Group. 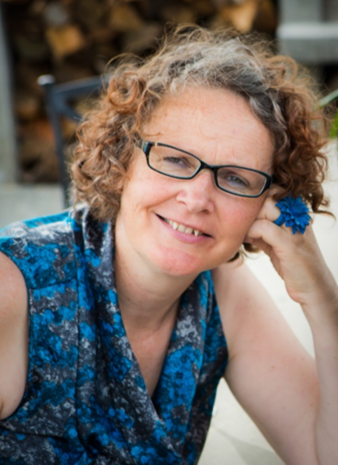 Bevan has a Masters in Clinical Pharmacy, is a Professional Practice Fellow at the University of Otago and is a member of the Health Practitioners Disciplinary Tribunal. His PhD in Public Health is through the Research Centre for Māori Health and Development at Massey University, Wellington. 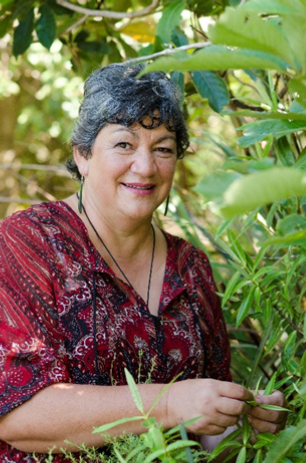 Jilly Alexander (Ngā Puhi) Jilly is a community pharmacist in Kaikohe. 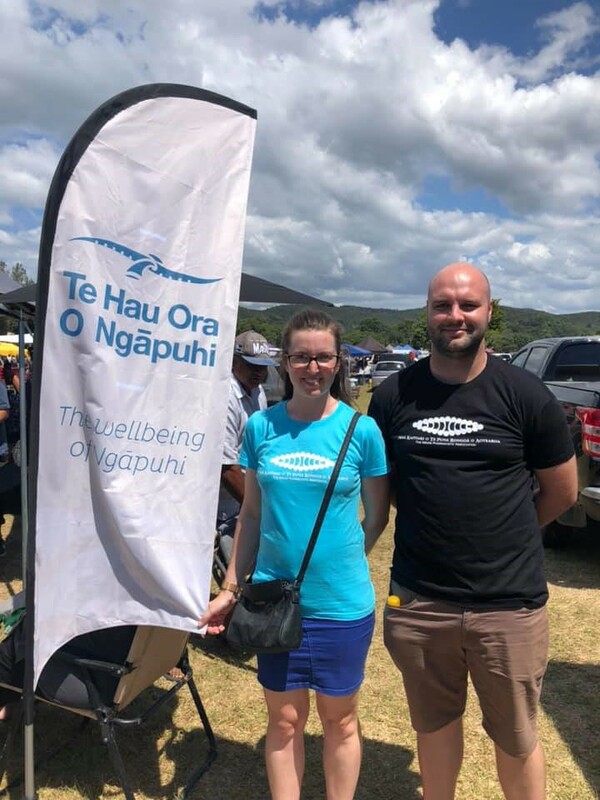 This year she is upskilling to do Medicines Use Reviews with the hope of being able to get out in to the community and improve medicines management for Māori patients. She is the lead pharmacist for the Stop Gout service (titration on to long-term allopurinol) in the pharmacy. 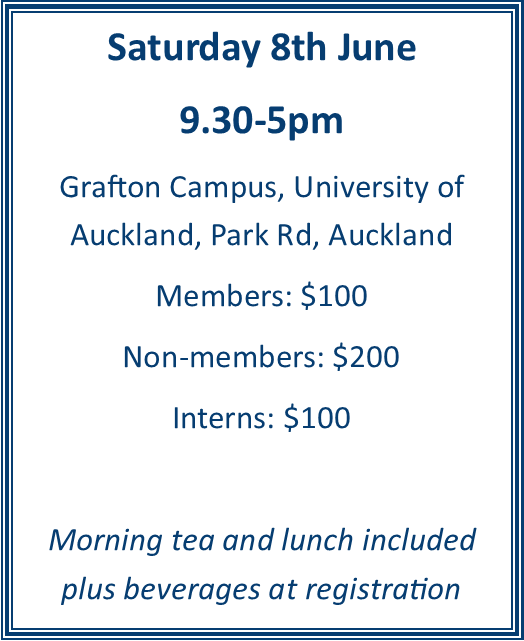 Copyright 2015 | The Māori Pharmacists' Association Inc.